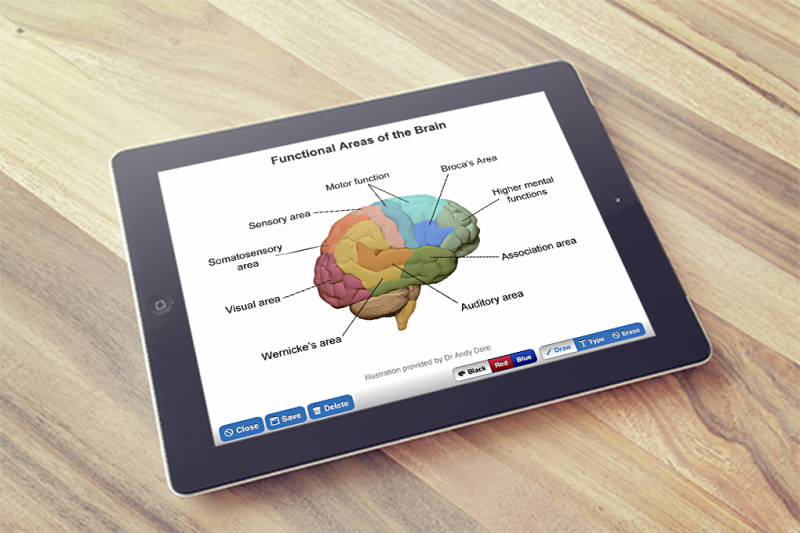 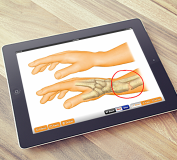 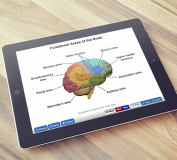 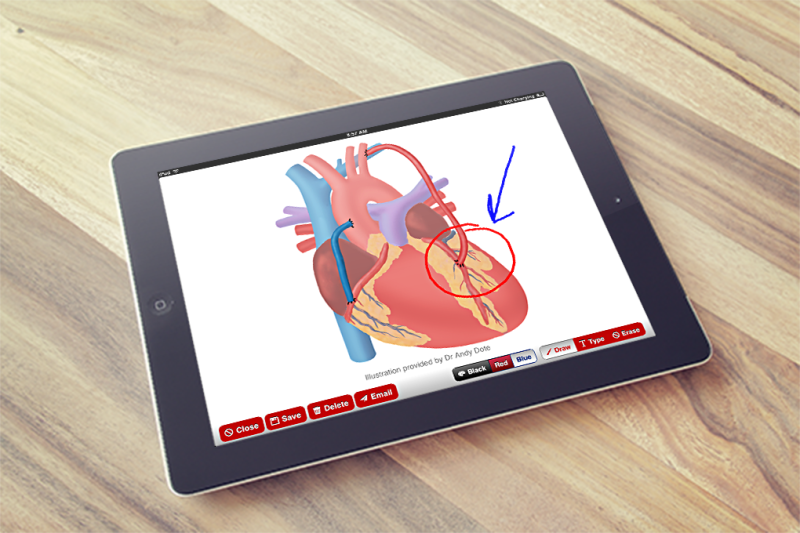 Get those anatomical illustrations off the wall and onto your iPad! 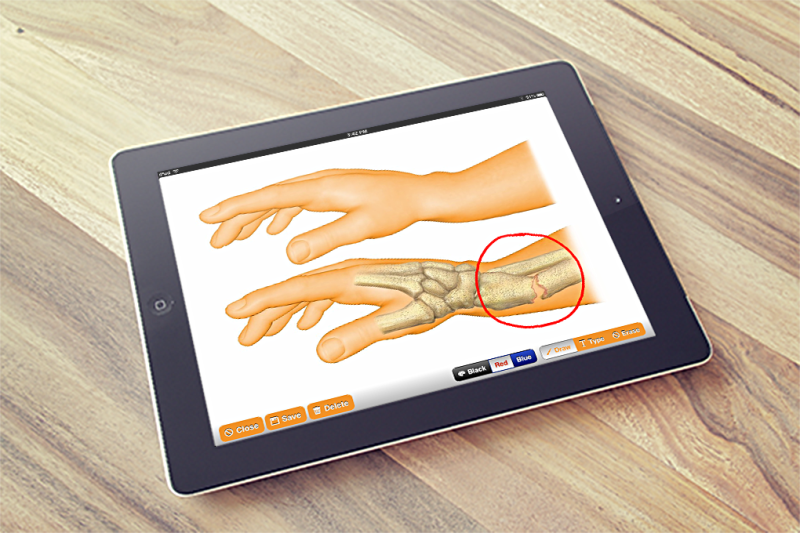 OsteoSketch is an iPad app providing healthcare professionals with access to a range of anatomical illustrations to support patient consultations. 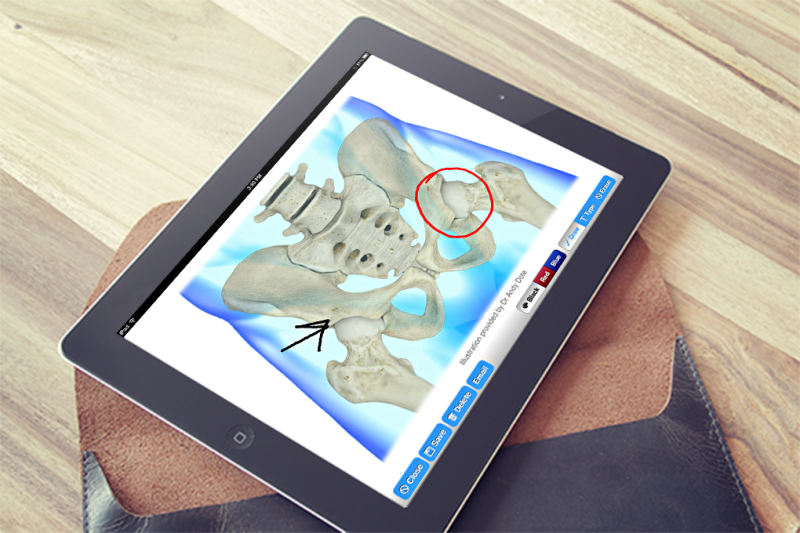 Specific images may be opened from the OsteoSketch gallery or imported from existing images stored on an iPad. 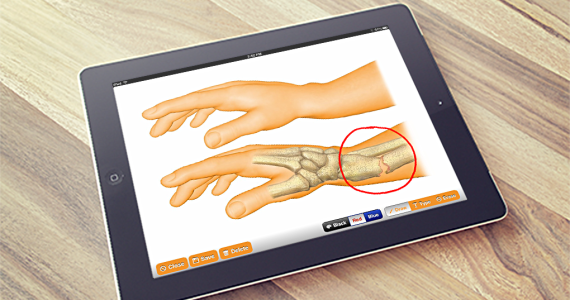 Physicians may “draw” on selected images during patient consultations and then email these marked up anatomical illustration to patients for post consultation reference. 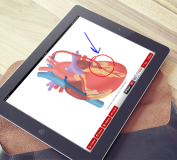 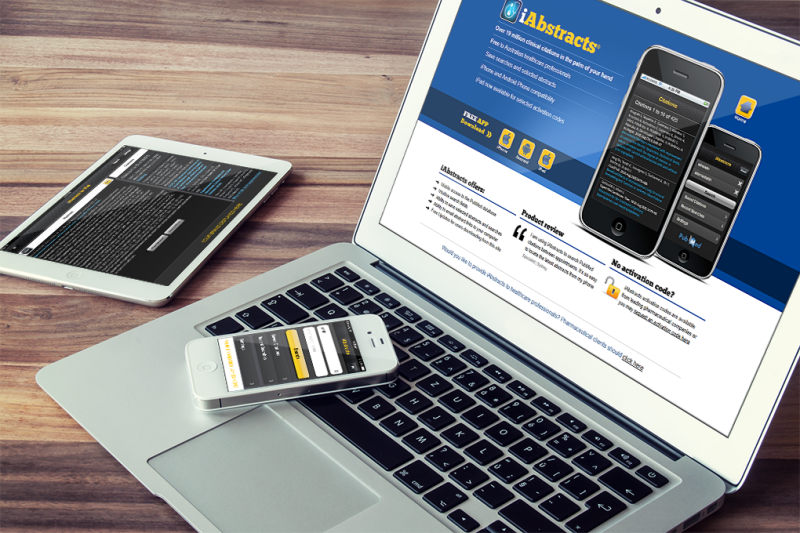 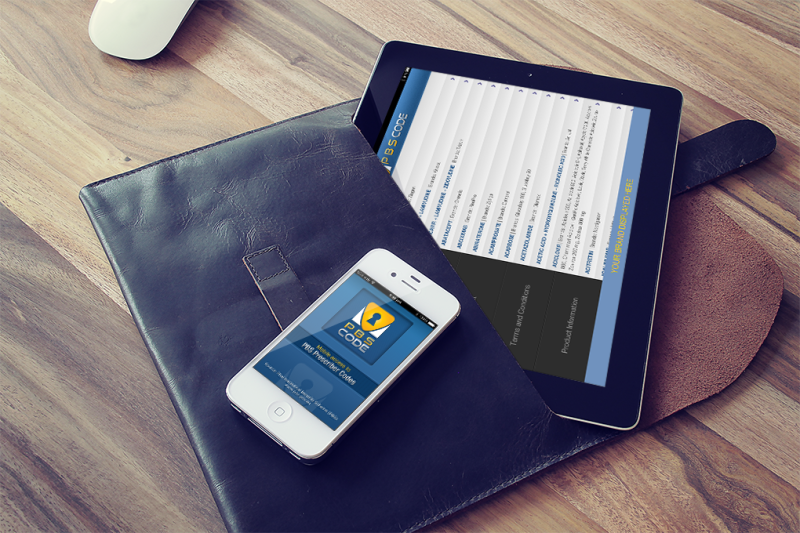 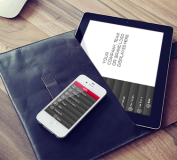 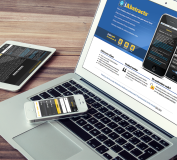 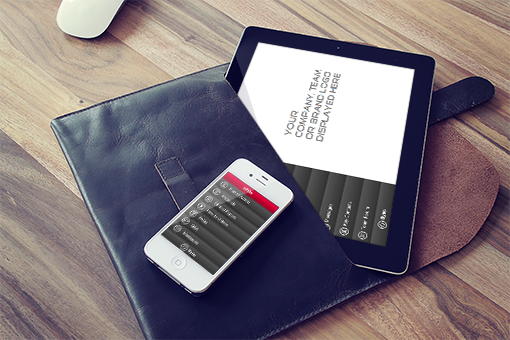 CLICK HERE to connect with us today and learn how we can create a MedSketch app for your therapeutic area!